This unique FMV game will shock and surprise, give it a try at this discounted price! 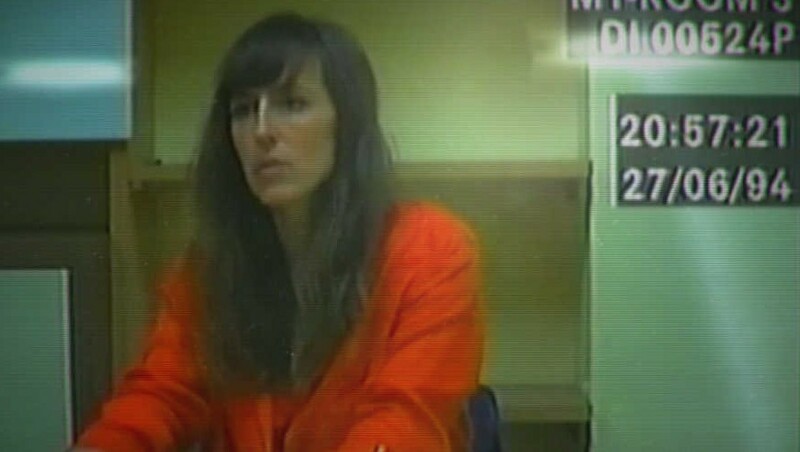 Her Story is an iniquity because it hearkens back to the olden days of FMV gaming. Tasked with solving a murder mystery, you've got to sift through several different video clips to piece together who the culprit is behind a supposed killing. The game's on sale right now for 60% off if you still haven't had a chance to check it out, and you absolutely should if you've got some time to do so. Normally $4.99, it's now $1.99. For less than the price of a venti frap at Starbucks you could be enjoying an awesome FMV narrative. What are you waiting for? Get thee to the App Srtore, now!